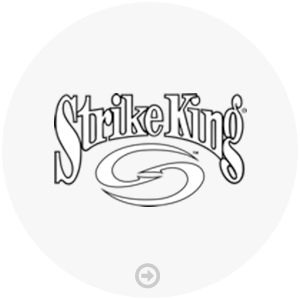 This hollow-bodied swimbait by Strike King is a great presentation for bass at all depths. 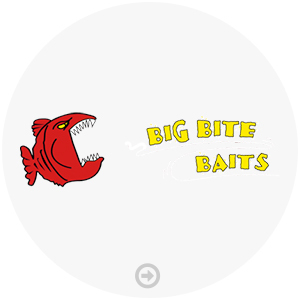 Featuring premium paint jobs and very soft plastic, this bait brings realism to a new level. Whether you throw it on a belly weighted hook, swimbait jig head, internal swimbait jighead, or even on an Alabama rig, this bait is sure to catch big fish when they are wary of other baits. Like all Strike King baits, this bait is equipped with premium hardware and available in countless tournament winning colors. Incredible tail kicking action that attracts big fish! The thin body and oversize tail of the swimbait cause the whole bait to rock and kick. The bottom fins act like wings, keeping the bait upright. These baits will perform! This is a magnum version of the Trick Worm at 7” and a larger diameter. 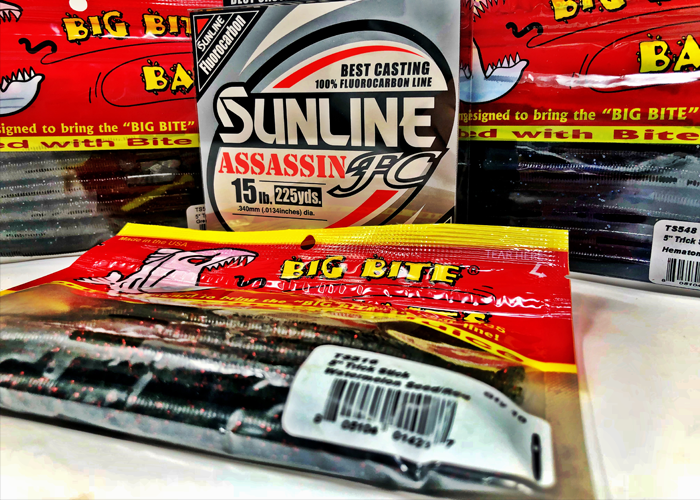 Designed to draw bigger bites, this worm is a great way to win a tournament when all the competition is throwing smaller worms. Made of Zoom’s tournament winning plastic and available in a remarkable amount of colors, these baits are tournament winners. 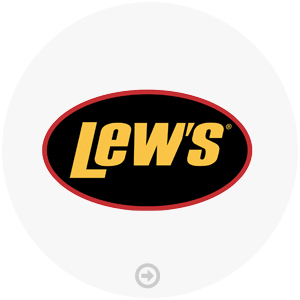 Receive Instant Notice of Specials! as soon as they are announced so you dont miss any of the savings!